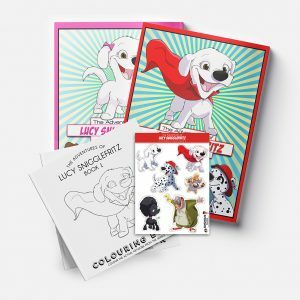 Lucy Snigglefritz, world-famous circus dog, is the star attraction of Amazing Avido’s Circus. 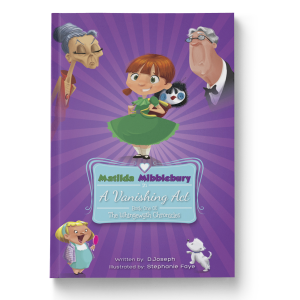 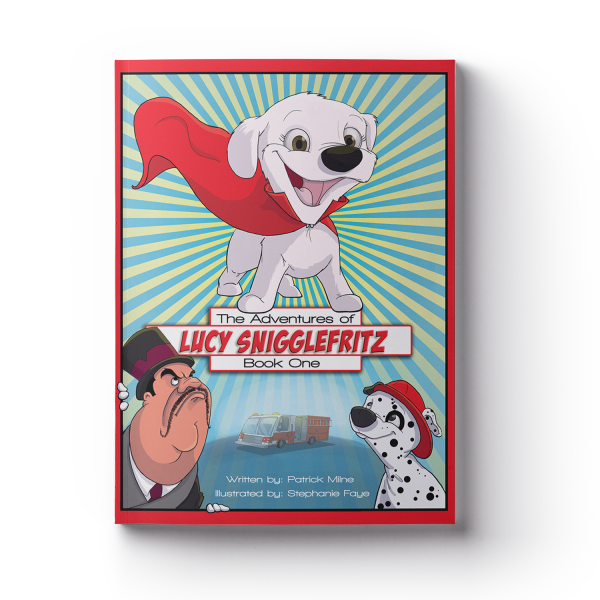 But when ticket sales slump, Lucy is dumped by the circus and left to fend for herself. 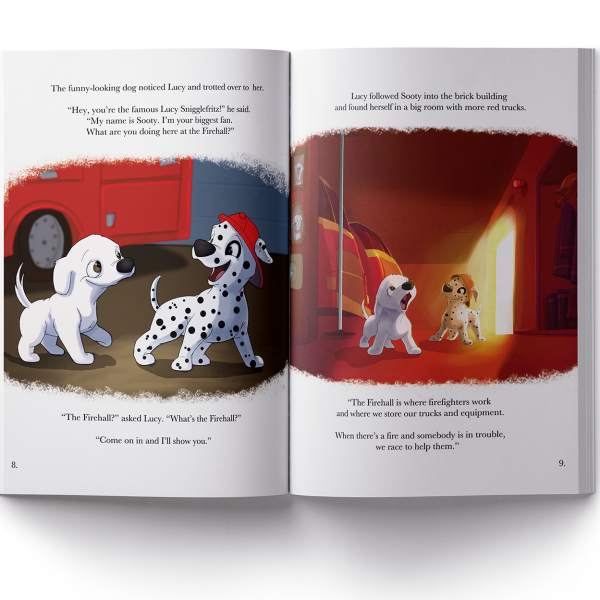 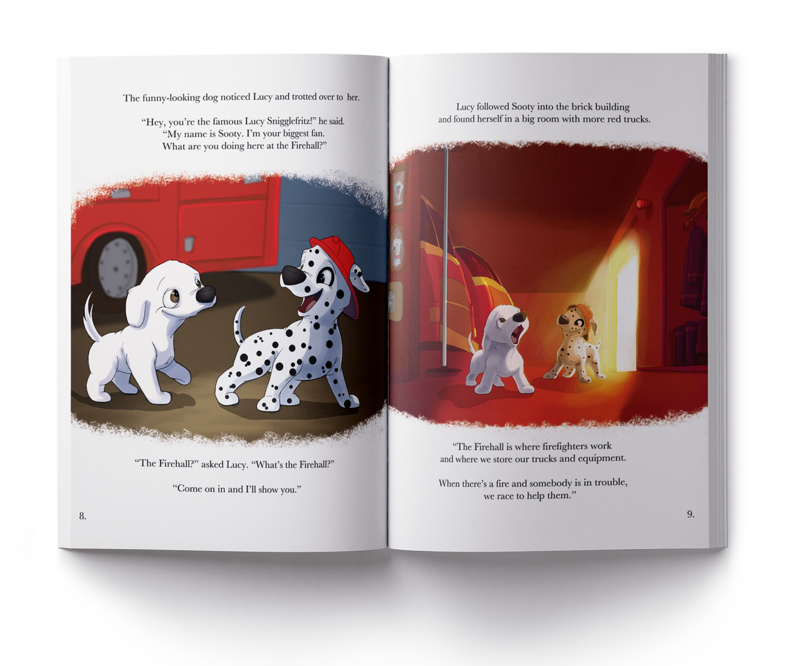 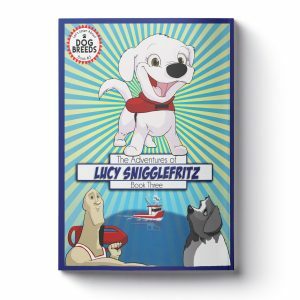 “The Adventures of Lucy Snigglefritz” is an ongoing picture book series that follows former circus star, Lucy Snigglefritz, on her journey around the world to meet working dogs and find out what makes certain breeds of dogs suited to certain jobs. 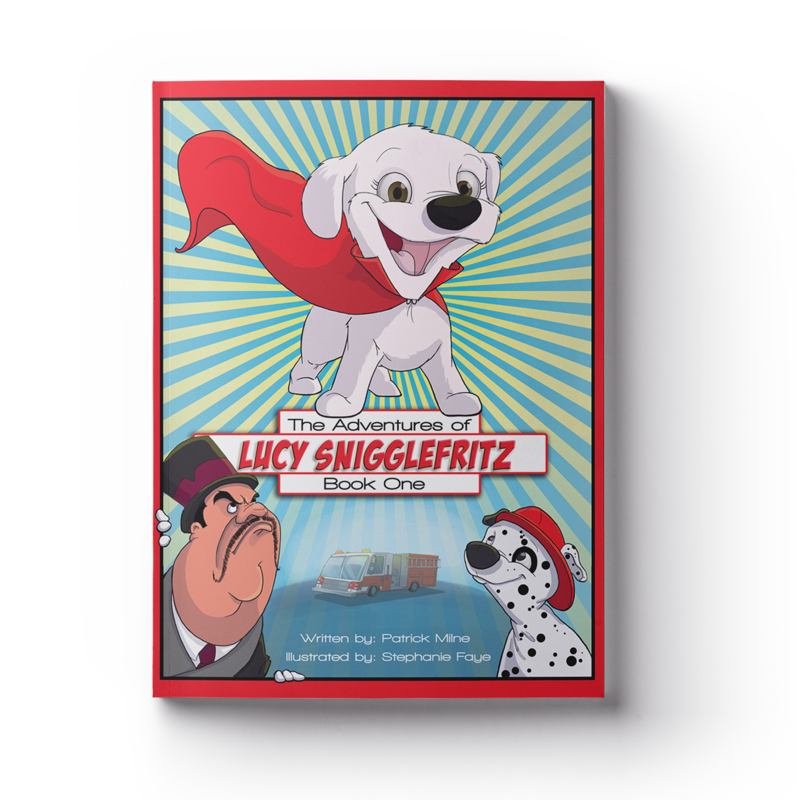 Along the way, Lucy gains the confidence and self-belief she needs to thrive in a strange new world. 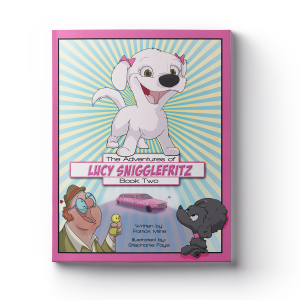 Uplifting, funny, and educational, The Adventures of Lucy Snigglefritz is a perfect picture book reader for ages 4-7, and for dog lovers ages 1-100.